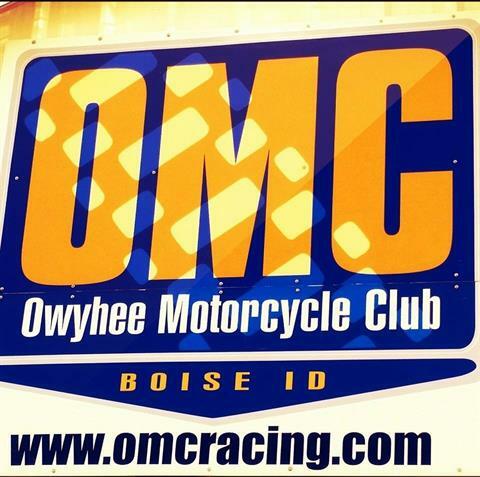 Overview: OMC is having a Paid Public Practice. Come out and try out the tracks! Overview: OMC MX action is coming back. Gear up or come watch the racers battle it out and see who comes out with the win. Overview: OMC is holding another Paid Public Practice. Want to come see how you do on the track? Not sure if you want to become a member? Come on out and ride the track! 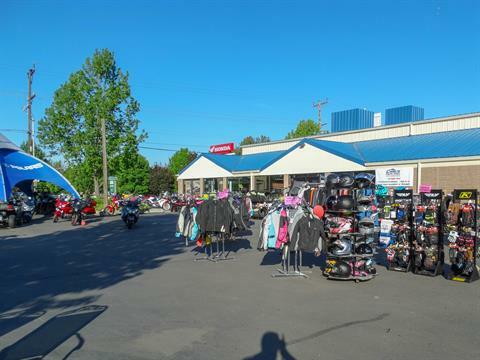 Overview: It's time again for Carl's Cycle Sales Parking Lot Sale!! If you came last year there are plenty of crazy deals. There will be a food truck available for food and TONS OF SAVINGS!! You do NOT want to miss this event. - Huge Savings on Carry Over Units!!! - Special Pricing on Select PreOwned Units!